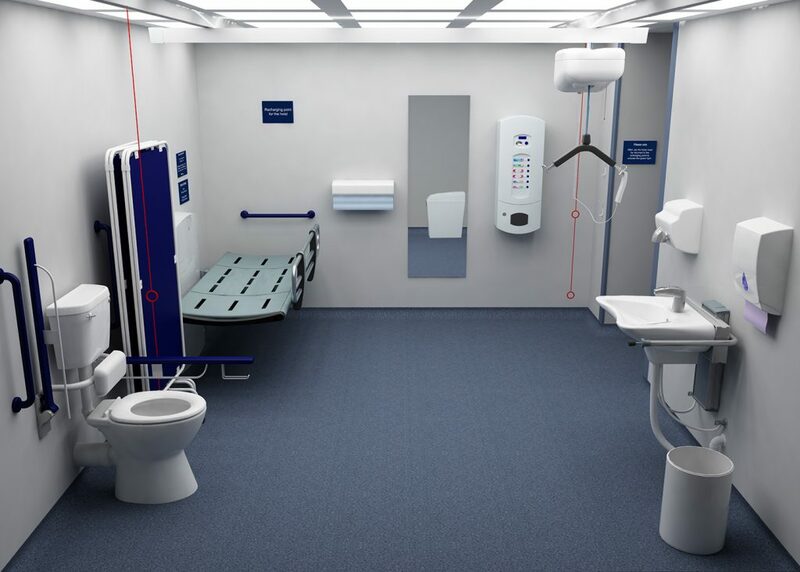 Test Valley Borough Council is set to build a new Changing Places toilet facility in Andover for those with multiple and complex disabilities. Located in the Unity office near the bus station, the new Changing Places toilet will be fully accessible and include changing benches and hoists. It will be the first facility of its kind provided by the council in the town and will be much larger than a standard disabled facility to help accommodate one or two carers. Places for People is also set to install an additional Changing Places toilet in the new Andover Leisure Centre. Amy said: “I am over the moon that the council has agreed to install another Changing Places facility in the town. They were keen to understand how they could best help those with complex disabilities and I am pleased that we have been able to work together to deliver a new facility that will really benefit our son and others with similar needs. Leader of Test Valley Borough Council, councillor Phil North, said: “I am grateful to Amy for bringing this to the council’s attention and I am delighted that we have been able to take forward plans to deliver this new facility in the town. With the additional Changing Places facility set to be built in the new Andover Leisure Centre, we will be able to offer far better provision than most similar sized towns in the country. The architect is set to submit a building regulations application later this month with a view to commencing work at the end of October, subject to approval.